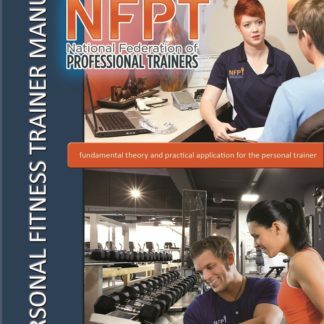 Fit and Functional is now offering NFPT 2 Day Personal Trainer Certification classes. Each student will receive study materials prior to the exam which they must bring in to follow along with our instructional presentation. Tests may be offered at the end of the second day or may be taken at another time. Testing: We urge students to take the computer based exam which you need to sign up for online with at least 10 days notice. We offer this testing method onsite following the course and there are many sites throughout the US that offer it as well. Results are given on the spot. There is a $49.00 fee for computer based testing which is included in your course fee. 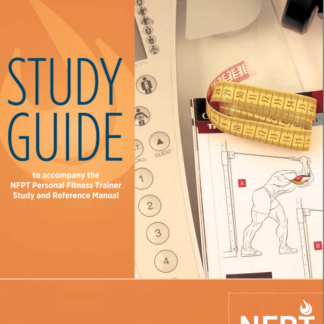 To register for your exam login to the NFPT site with your PIN and click certification which will have a link for the exam. YOU DO NOT PAY OR SIGN UP AT THE EXAM LOCATION. YOU NEED TO SCHEDULE AT LEAST 10 DAYS in ADVANCE. Select the class below that you want to attend.